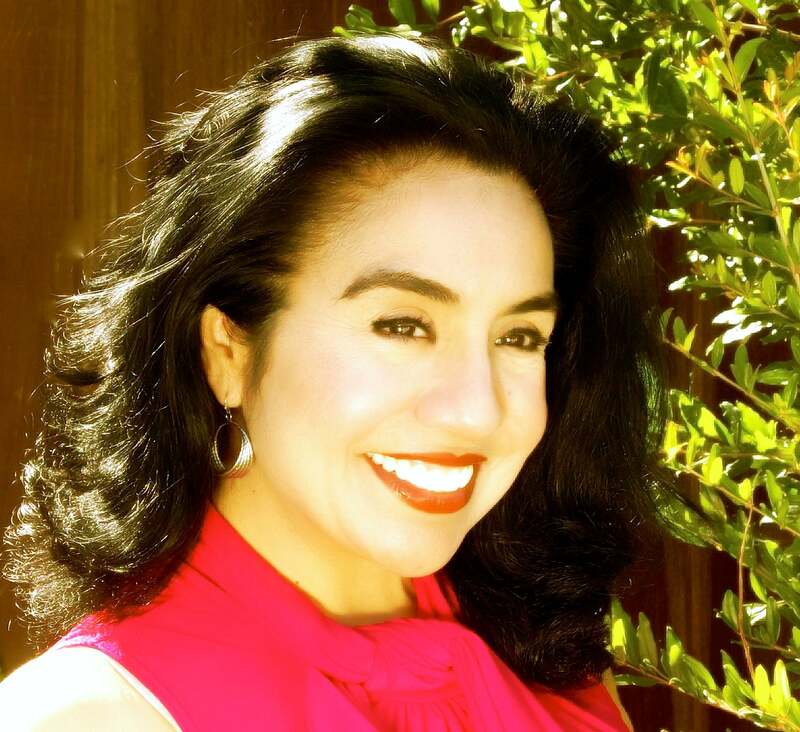 María Del Socorro Castañeda-Liles, Ph.D. is Assistant Professor of Religious Studies at Santa Clara University where she teaches in the areas of Latinas, Catholicism, race, class, gender, and sexuality. She is currently working on two projects. The first is a book tentatively titled: Talk to Her: Contextualizing Narratives on Everyday Faith, Devotion, and Existence Across Generations of U.S. Mexican Women. This is a study of women between the ages of 18 and 82 and their experiences growing up Catholic. Some of the issues she addresses include: race, class, gender, sexuality, religion, and generation. The second project is an online resource/volume titled: Portraits of the Dream: The Importance of Investing in Undocumented America with Dr. Josef Castañeda-Liles, which features the narratives of sixteen professionals, artists, academics, and activists who were either formerly undocumented or are currently undocumented and have been public about their status. 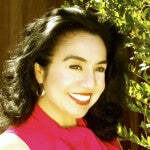 María Del Socorro also serves on the board of Sabor Del Valle, which is an annual celebration of local wine, food, art, music and the cultural richness of the Latino community, with proceeds benefiting three worthy nonprofits that provide social and educational services to individuals in need.